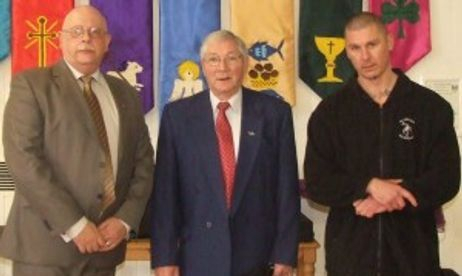 The British Tae-Kwon-Do Association was jointly started by Grand Master Tony Quigley and Grand Master Fred Lee, both Ninth Degree Black belts. 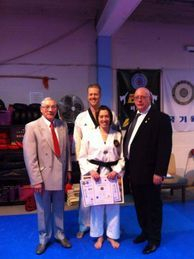 Grandmaster Tony Quigley started the study of Tae-Kwon-Do in 1964 whilst serving in the R.A.F. whilst stationed in Korea. After dedicated training Grandmaster Tony returned back to Britain as the very first person to do so with a Tae-Kwon-Do Black belt, he started teaching in 1967 in clubs around the Doncaster area. Under Grandmaster Tony’s guidance the British Tae-Kwon-Do Association went from strength to strength. 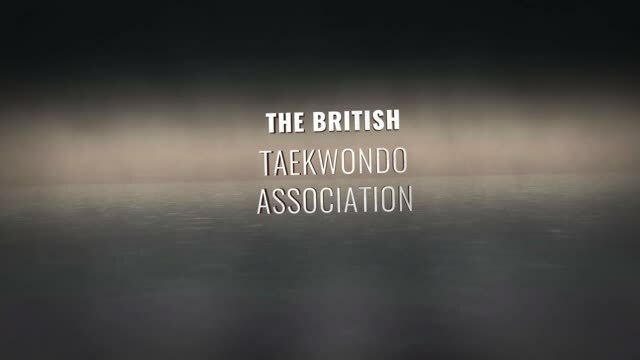 The British Tae-Kwon-Do Association has produced many superb Black belts, with many achieving the Master level and a few achieving the rare level of Grand Master. 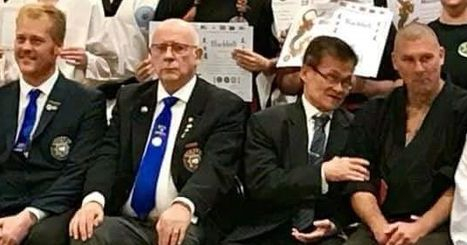 Indeed many of the top Masters and Grand Masters that head many of the other Tae-Kwon-Do associations and groups within the U.K can trace their roots directly back to Grand Master Tony Quigley. 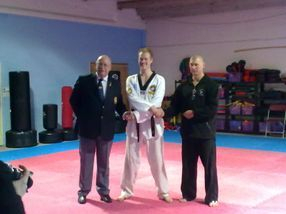 Grand Master Tony Quigley has dedicated nearly 50 years to the pursuit of excellence within Taekwondo in the United Kingdom and still presides over all British Tae-Kwon-Do Association Black belt grading's along with Grand Master Roy Kilner (president), Grand Master Mark J.R. Trent (vice president) and other invited high ranking Masters.